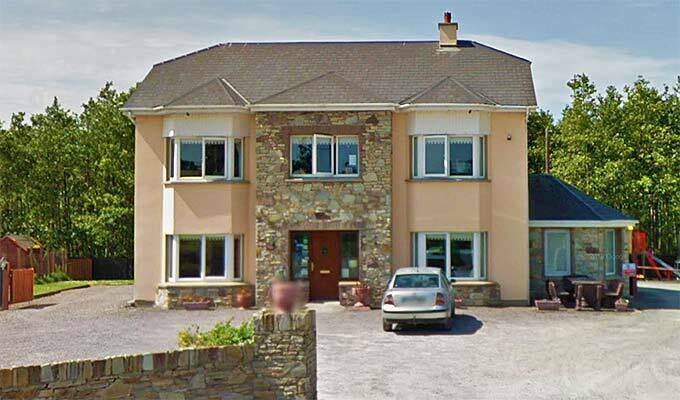 Doughlasha is a family run B&B, 6km from Killarney town centre. 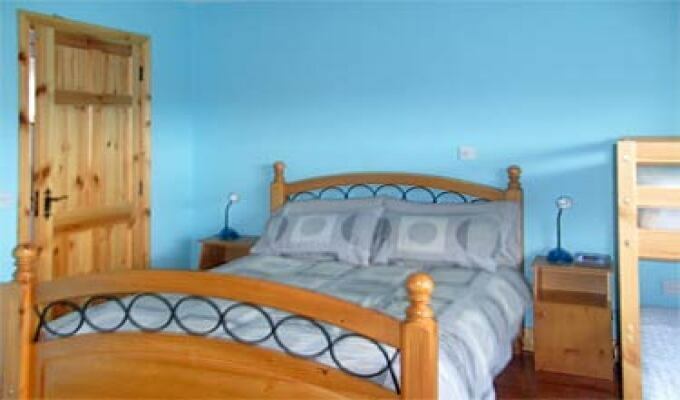 It has seven bedrooms, five are ensuite and two with a bathroom with a shower/Jacuzzi. 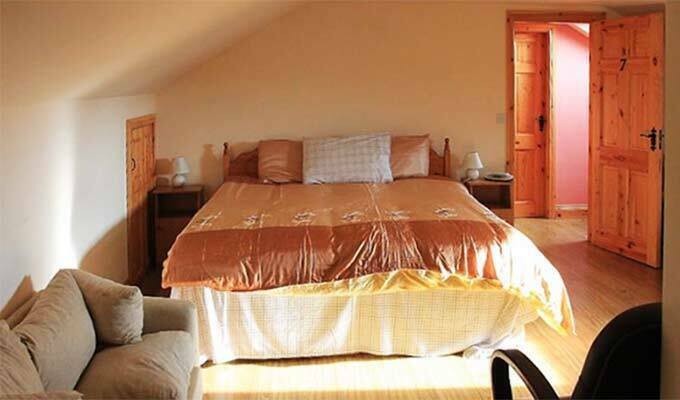 The B&B boasts spectacular views of the mountains and breathtaking views of the Killarney Lakes. If you are a mountain climber Doughlasha is the place for you. We are 10 mins from Cronin's yards which is the main starting point for all climbers to Carrantouhill. We provide packed lunches, dinners etc. if required. We are walking distance from a hotel/pub which serves delicious food. For children, we have a playground with swings, slides, seesaw & trampoline. The playground is enclosed so you can relax in the patio area. 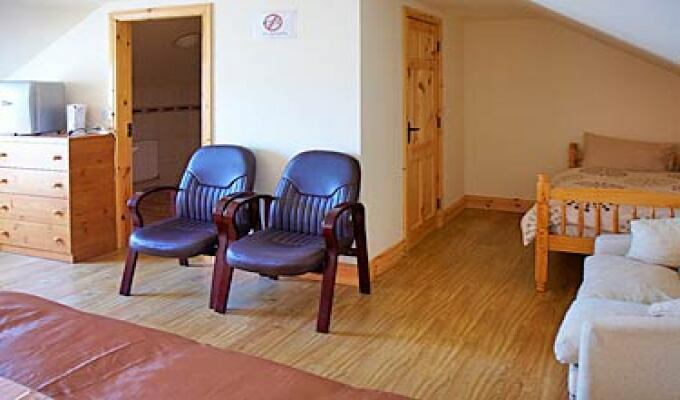 We also provide a buggy, cots and a babysitting service. You are welcome to use our barbecue, we provide all the utensils, glasses, cutlery and use of our fridge freezer. 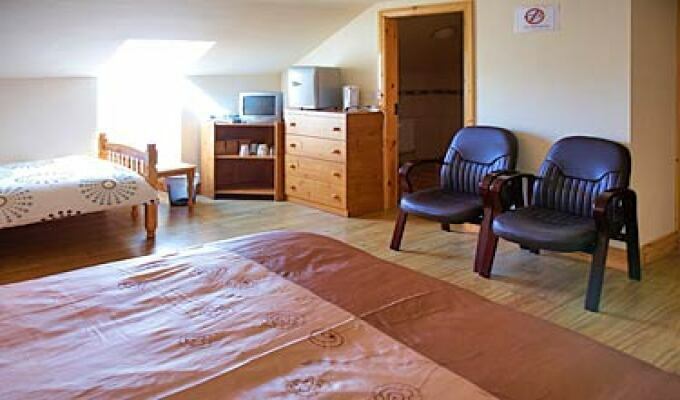 All rooms are en-suite and are equipped with T.V., Hairdryer, Iron, Ironing Board, Tea/Coffee facilities, Fridge, Shampoo, Shower Gel. 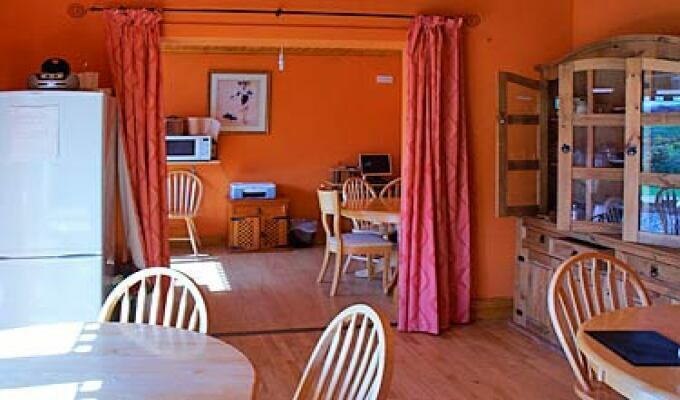 All the major golf courses are within minutes of the B&B. 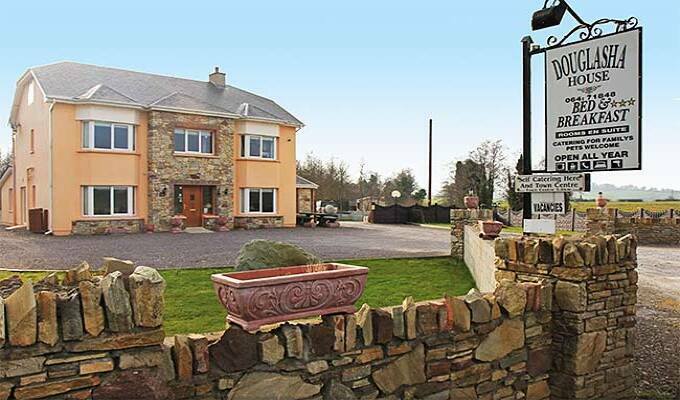 Fishing is also very popular in the area and the river Laune which is very popular is just a five minute drive. 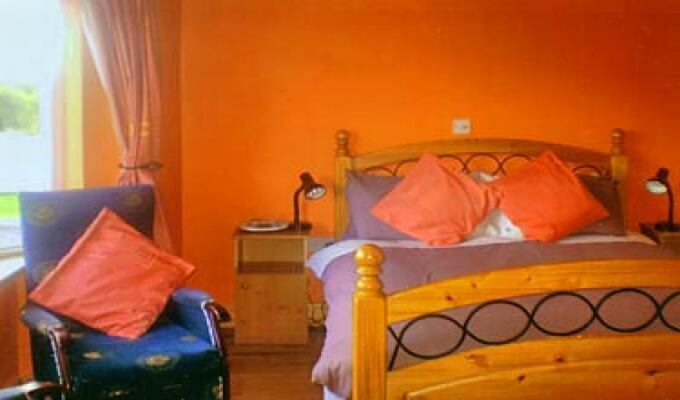 Spacious room for 4, typically generous Irish breakfast, quiet location. A very busy and friendly host mother. 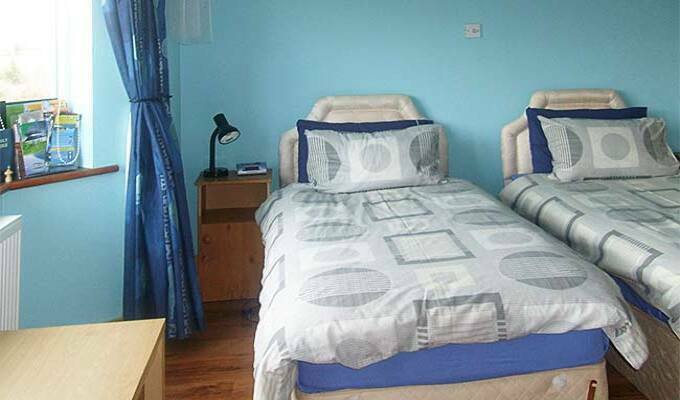 The room was tidy and comfortable but some minutes away from the main house. You need a car to get there from Killarney.